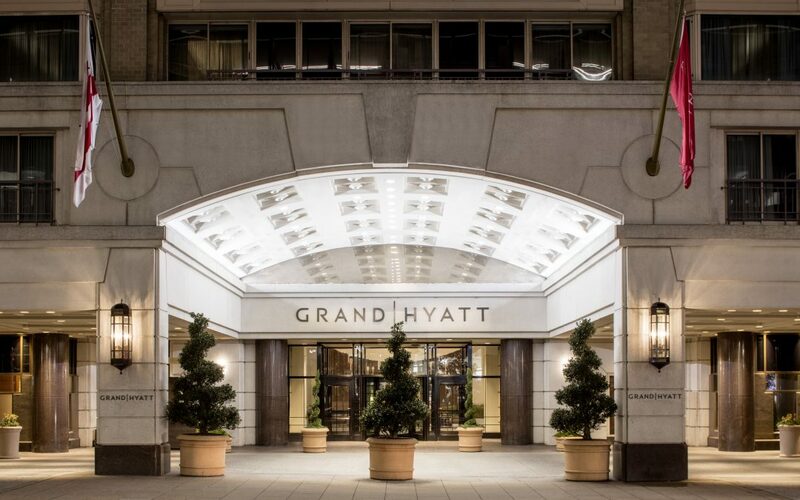 Monday, April 22, is the deadline to reserve the discounted room rate at the Grand Hyatt Washington for ARTBA’s May 13-15 Federal Issues Program and Transportation Construction Coalition Fly-In (FIP/TCC Fly-In). The guaranteed rate is $329 per night. Register now. The Grand Hyatt meeting site is located near the U.S. Capitol, as well as attractions such as Ford’s Theatre and the National Mall. 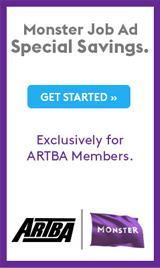 The FIP includes important ARTBA division, council, and committee meetings. New ARTBA President and CEO Dave Bauer and other senior staff will update members about the latest legislative, regulatory and market developments. The FIP/TCC Fly-In is your chance to meet face-to-face with your members of Congress to press for action on a permanent revenue solution for the Highway Trust Fund. It’s also an opportunity to meet and mentor those attending this year’s Industry Leader Development Program (ILDP). Bring several members of your firm or agency with you. A strong industry grassroots presence is critical as we work to boost transportation investment before next year’s scheduled expiration of the surface transportation law (FAST Act) and 2020 presidential campaign.